Do I need a Solicitor to sign-off my Settlement Agreement? Home Ask the Expert Do I need to a solicitor to sign-off my settlement agreement? Yes, it is a legal requirement to take legal advice upon settlement agreements. Settlement agreements (formerly known as compromise agreements) are legally binding contracts which can be used to end the employment relationship on agreed terms. Their main feature is that they waive an individual’s right to make a claim to a court or employment tribunal on the matters that are specifically covered in the agreement. They usually include some form of payment to the employee by the employer and may also include a reference. The law states that as an employee or worker you must receive independent legal advice from a qualified lawyer as to the terms and effect of the proposed agreement and, in particular, its effect on your right to take action in the employment tribunal or the courts. The reason for there being a legal requirement to take advice from a solicitor or other qualified legal advisor is to ensure that you are protected as you are effectively compromising your employment law rights. Once a settlement agreement has been agreed, you are very unlikely to be able to bring a claim in the employment tribunal. It is therefore imperative that you have a clear understanding of the rights that you are giving away and to ensure that the sum you are being paid under the agreement is adequate to compensate for this. Settlement agreements tend to be written in legalistic terms, which require a detailed understanding of the law to be properly understood. Taking advice from a solicitor should also help to avoid employers taking advantage of your situation and seeking to enforce a settlement that may not be in your interests. The settlement agreement will need to be certified by the solicitor to confirm that you have been advised of your rights and that professional indemnity insurance is in force. 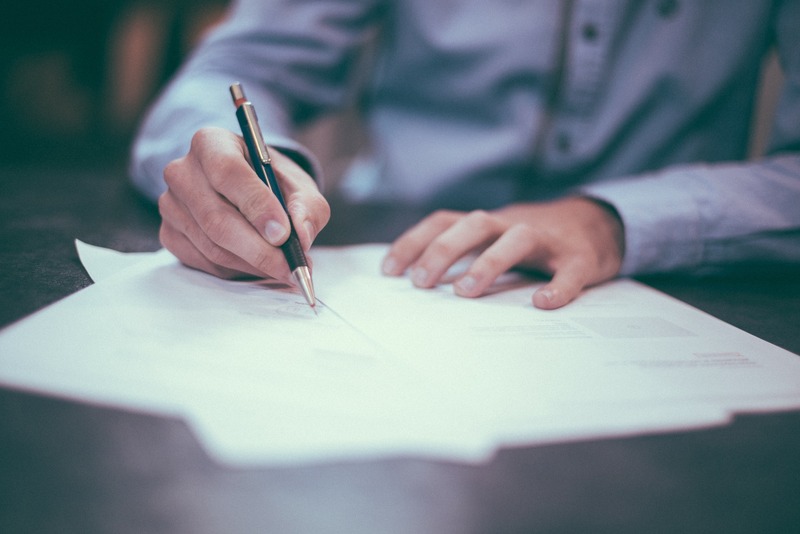 A settlement agreement would not be valid or binding if it were signed without a solicitor or other qualified legal adviser having been instructed to advise you. The Equality Act 2010 (Amendment) Order 2012 amended section 147 in relation to an employee’s lawyer can be an independent adviser for the purposes of preparing a compromise agreement.